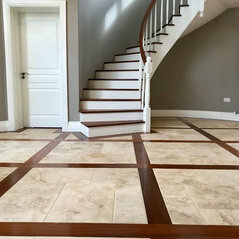 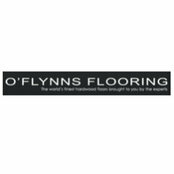 Expertinformation:O Flynns Flooring is the largest supplier of Reclaimed Flooring and Custom Bespoke flooring in Ireland . 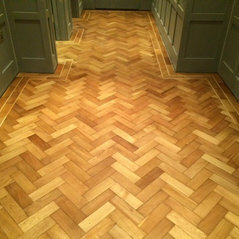 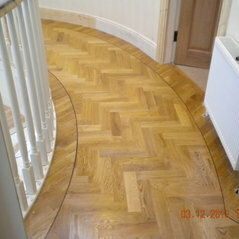 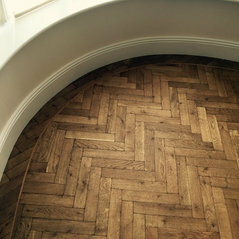 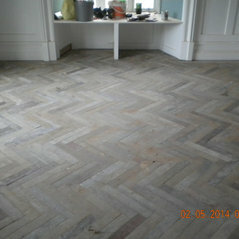 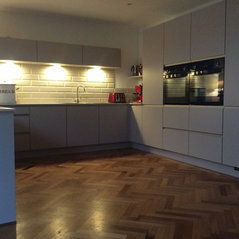 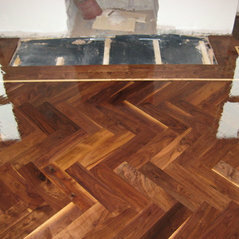 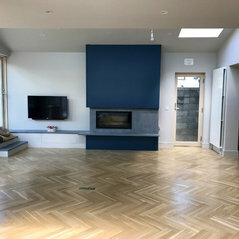 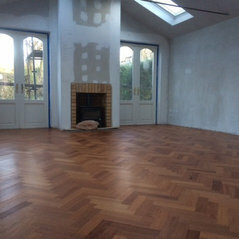 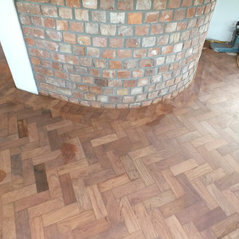 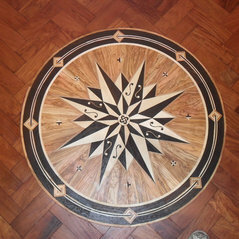 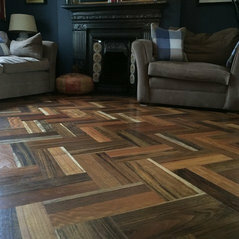 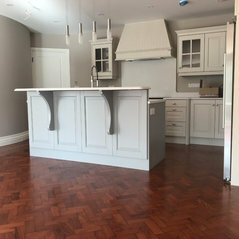 We supply and install our bespoke parquet flooring in Ireland and the UK, predominantly London. 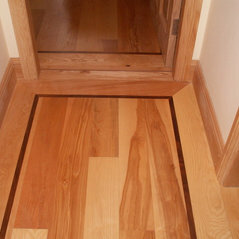 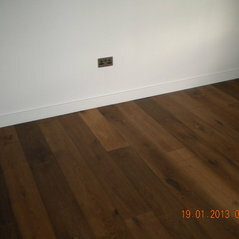 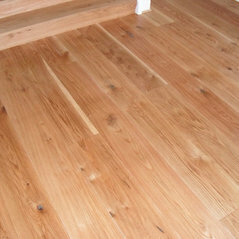 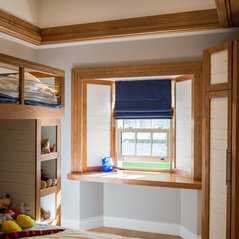 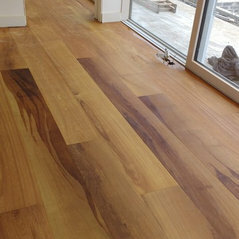 Bespoke plank flooring in Solid and Solid Engineered is manufactured in House to the Highest Industry Standards. 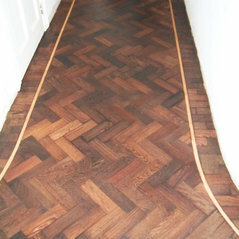 Only Solvent free Lacquers,Oils and Adhesives are used . 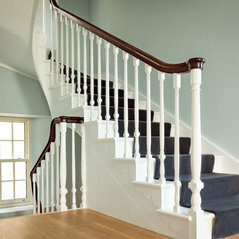 Typisk jobbkostnad:£5,000 - 45,000The above figures are a general ballpark, please do contact us for a more detailed quote.